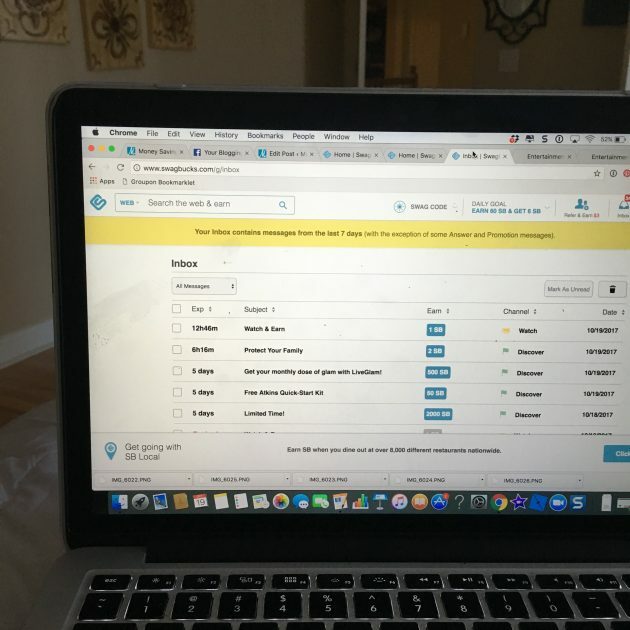 When you log into Swagbucks, look on the lefthand sidebar for your daily To Do list. You can click on each of the items on the list and it will take you directly to where you need to go to complete the task. Most of these can be done in seconds and you’ll be awarded a bonus if you complete all of the tasks on your list each day. Click on the little mailbox icon in the upper right corner and check your Swagbucks inbox. 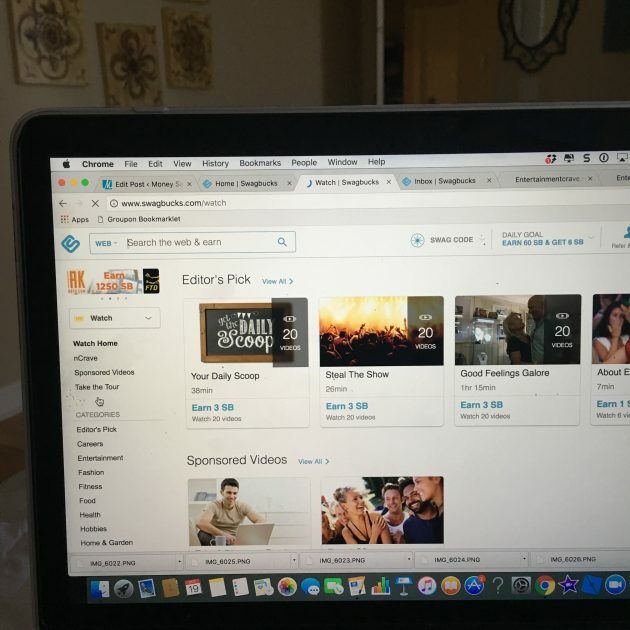 Usually, there are a least a few offers in there to earn easy Swagbucks — such as to watch a video and earn 1 SBs or to click on an article and earn 3 to 5 SBs. I typically just click on anything email that is a 1-5 SB offer and then click through on it. You don’t want to take much time on these, but if you can earn a few SBs in less than 30 seconds or a minute, it might be worth it! You can also play videos directly on your desktop, but I think it’s much easier to play these through an app on your phone or device. I would recommend making it a habit to start playing the videos at set times during the day when you don’t need your phone, but can have it near to you. I just turn off the sound and have the phone nearby me when I’m working on blog projects. You’ll want to check in on it periodically as sometimes it will stop playing or you’ll need to engage with the content or restart the videos to continue watching. Do note that many of the videos are for movie trailers or other things that might not necessarily be family friendly. Also, keep in mind that playing videos will drain your phone battery, so it’s great to do this when you can have your phone plugged in. This is another easy way to earn Swagbucks that requires very little effort! 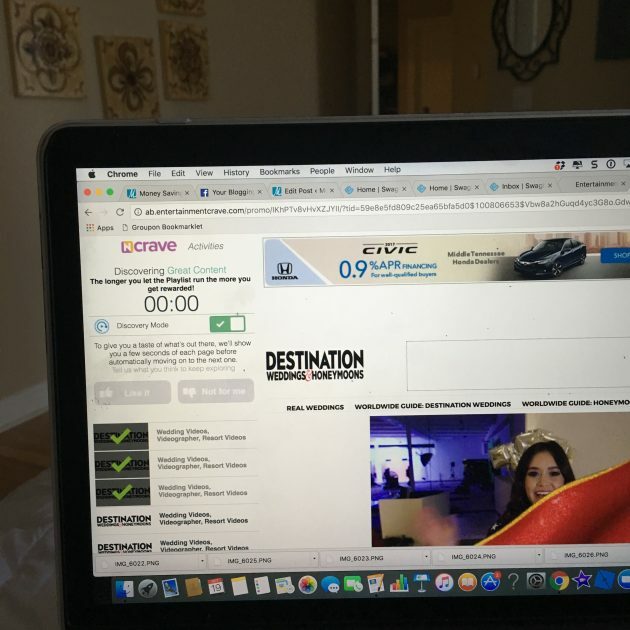 Just click on the nCrave section (scroll down on the homepage to find it) and have these playing in the background while you are using your computer. These will continue to play and earn points for you as long as you have the window open and periodically check in on the content and engage with it. Usually it will pop-up with a notice when you need to go engage with the content again for it to keep playing. 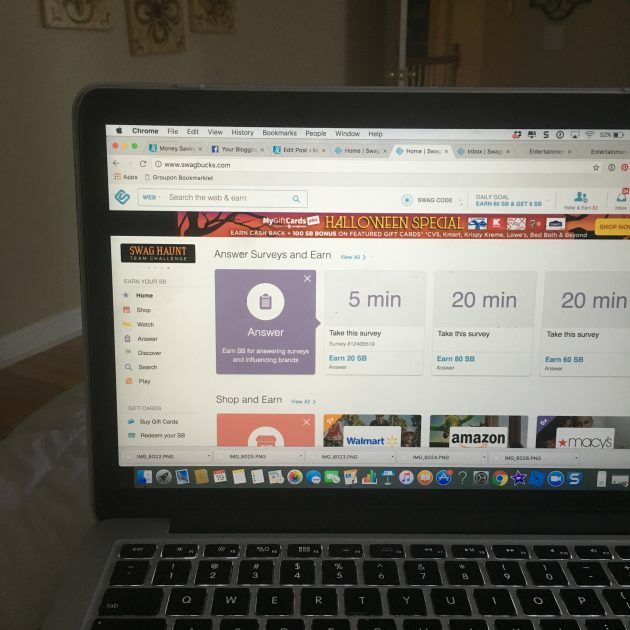 Do you purchase airline tickets or book hotels online? If so, you’ll want to check to see if you can purchase them through Swagbucks! 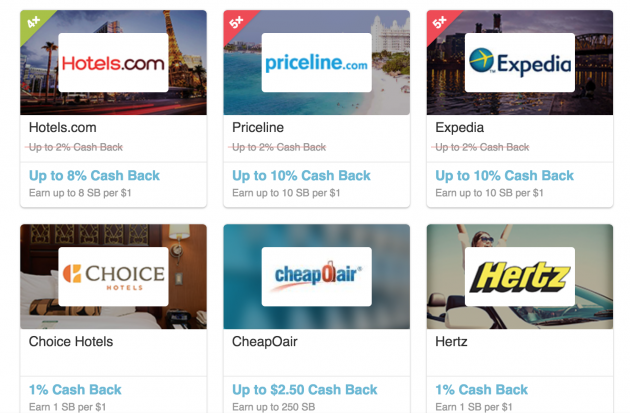 They offer great cash back offers for many travel sites. And typically, when you book travel, it’s going to be at least a few hundred dollars — which means that your cash back can add up very quickly! To book your travel, just go to the Shop section on the lefthand sidebar and then click on Travel. Click through on whatever travel site you are planning to purchase your tickets or book your hotel through. Since it takes a little while for Swagbucks to verify things, allow a week for your purchase to show up as pending in your account. Have any friends who might be interested in earning free gift cards with Swagbucks? If you encourage them to sign up with your referral code, you’ll earn 10% of their earnings — for life! So as long as they are earning Swagbucks, you’re earning Swagbucks! 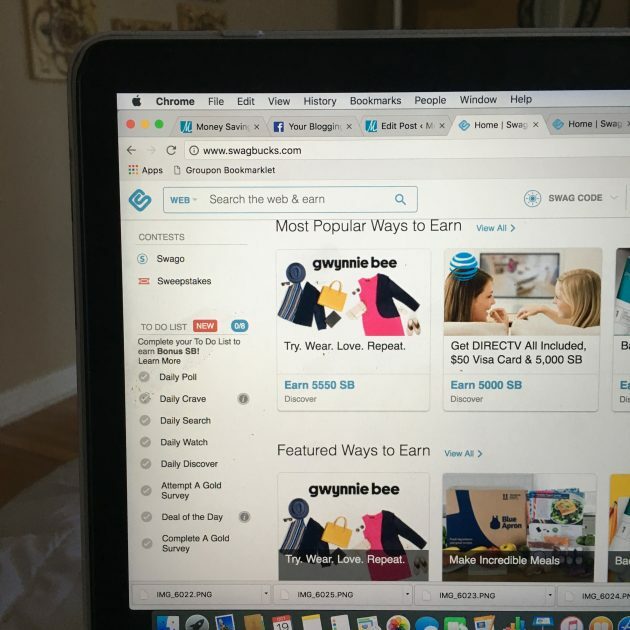 What are your favorite ways to earn more Swagbucks? Let us know in the comments! « JCPenney: Get a $10 off $10+ purchase coupon on October 21, 2017! If you get the swagbucks app you will get alerts for codes you can enter for points. Every now and then there will be a special celebration when they will send 6-7 codes in one day worth a lot. On those days they do increase the daily goal. Do you have an article explaining what swag bucks are? Our daughter’s high school choir is performing at Disney World next year so of course our family is making the trip to watch them but Disney is so expensive! I’ve started cashing out my Swagbucks for Target gift cards that I then use to buy Disney gift cards to go toward our park tickets. You can now cash in your swagbucks directly for disney tickets and discounts! when I use the app and take a survey, it just keeps repeating all the questions I’ve answered over and over despite hitting continue. The app is updated too. Hmm… I’ve never taken surveys on the app. Has anyone else had this issue? I’ve never had a problem with the answer app, I would uninstall it and then reinstall if you havent already. Good Luck! I have signed up and have tried to take part in this program. The problem is I don’t read or speak Spanish. I have sent numerous E mails but haven’t ever received an answer. Would love to find out how your sites and surveys are in English. The fastest way to get a response is usually the FB Swagbucks page. Good luck! Thanks so much for that tip, Mary! on the daily to do list the ncrave will not pull up. I can go under watch and do ncrave but it does not give me credit. Hmm, maybe try restarting your computer or resetting your history. 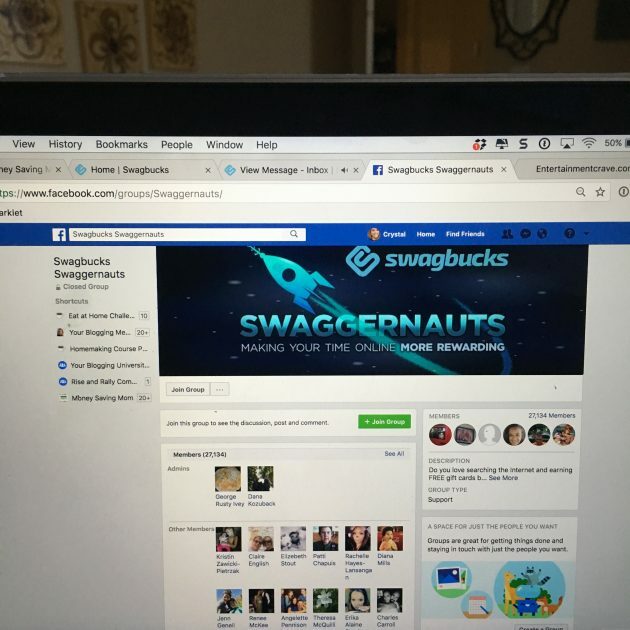 You could also ask in the Facebook Group about it or try contacting Swagbucks. Thanks for the info. I just joined today and made 143 swagbucks already. 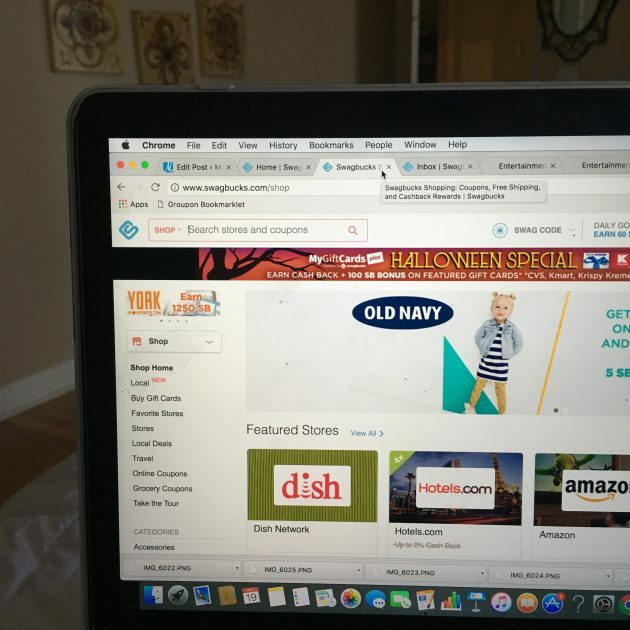 I can’t find the Swagbucks Watch (TV) app on the Apple app store. Is it only andriod? 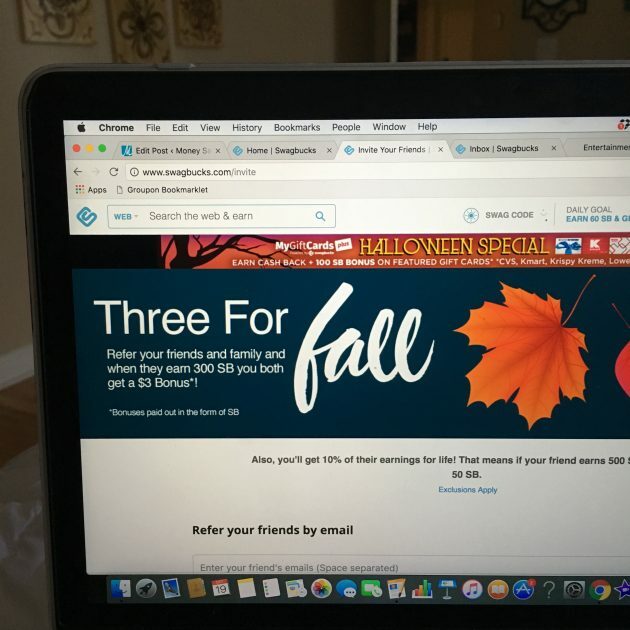 Yay for Swagbucks! I don’t have the Swagbucks Watch, so I’m not completely sure on that. I just use Lifestylz and EntertainNow. Do you have your debit card linked to your swag bucks? Is it really secure? No, you don’t have to! Do you recommend doing it? I’m thinking that you would get swag bucks faster but wasn’t sure if it worked at all stores or just certain stores. My Swagbucks app doesn’t give me the watch videos option anymore. It’s updated, but still no luck. Bummer! Did you try downloading the other apps? Well, I admit I am late in the game getting started on Swagbucks. You often mention in more recent videos that you are able to earn enough Swagbucks to earn Amazon gift cards. You mentioned that you are able to purchase many household and toiletries for free this way. Can you give any tips that are current in 2019 to maximize time and effort in earning Swagbucks? All of these Swagbucks tips in this article are still valid. I’d start with this list and that should be enough to keep you busy and to help you earn quite a bit every month if you are consistent in doing it every day.